This month I want to give a few tips about discoloration of the skin. On April 5th, I had the honor of speaking at the University of Oklahoma Dermatology Skin of Color Symposium. One of the things I discussed in detail was treatment of skin discoloration. Many times patients feel discouraged about skin spots that are darker (hyperpigmentation) and are unaware that dermatologists have many tools for treatment of most types of skin discoloration. I truly love having so many options at my disposal so I can tailor my treatment to the patient’s diagnosis, skin tone, degree and depth of discoloration, and even budget among other factors. There are many agents that can be used including over-the-counter ingredients. One of the most important things to be aware of, however, is that “over-the-counter” does not mean it should be used indefinitely or without the guidance of your dermatologist. Hydroquinone is the most potent inhibitor of pigment formation in the skin and is a very effective lightening agent. It is available in over-the-counter formulations up to 2%. The main problem with this is it has a rare but devastating unpredictable potential opposite side effect of deeply darkening the skin instead of lightening it. This is called exogenous ochronsis (EO). I have seen about 3 cases in my career and ALL were due to use of over-the-counter hydroquinone-containing bleaching agents—not prescription. This has been proven in medical research as well (i.e., typically over-the-counter hydroquinone is the culprit). When EO occurs, it is nearly impossible to treat. I’ve treated such patients with laser and topical medications with minimal benefit, though these are some promising studies with newer technologies helping this condition. In general I recommend bleaching agents containing hydroquinone not be used for extended periods of time without a break. Medical research has shown that one prescription strength combination bleaching agent containing hydroquinone was safe and well tolerated with up to 24 weeks of use. However, for over-the-counter formulations, I think a shorter period is warranted particularly given the relatively higher risk of EO. Other over-the-counter and non-prescription ingredients that can help lighten dark spots include soy, licorice root, paper mulberry, retinols, kojic acid, and vitamin C among other agents. Some of these are weak, and many work better for hyperpigmentation when in combination rather than as stand alone agents. Besides these, there are also prescription/medical grade options including hydroquinone (3%-12%), retinoids, azelaic acid, and chemical peels. Having a wide array of topical agents means there is typically something that can help. In the right patients, I even use a number of oral supplements that have evidence of helping hyperpigmentation. Hyperpigmentation comes in 3 forms: epidermal (top layer of skin), dermal (second layer of skin), and combination. Epidermal hyperpigmentation is typically the easiest to treat because the epidermis turns over on a regular basis. Dermal hyperpigmentation tends to be the most refractory to treatment as, though the dermis changes with time, the packets of pigment stubbornly stick around. More invasive treatments such has laser, light, and/or microneedling may be required to see improvement with dermal hyperpigmentation. The good news is that most of the time, I can help! I do, however, like patients to know that treatment of discoloration is a commitment and takes TIME. Improvement is generally over many months—not weeks, so having realistic expectations and treatment consistency are key is getting the desired results. Sun protection is also key. Treating hyperpigmentation without concomitant use of sunscreen is akin to taking 2 steps forward and 2 steps back. Even for those who don’t spend time in the sun, time in the car provides enough ultraviolet rays to stall improvement in hyperpigmentation in exposed areas of skin. 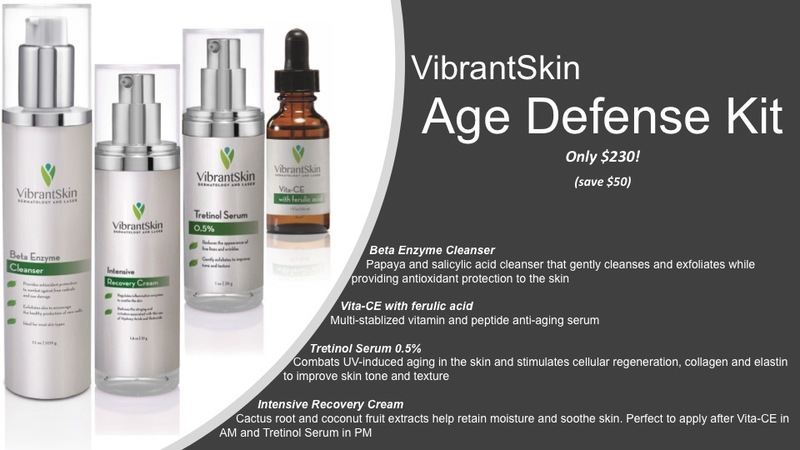 Feeling down about your skin discoloration? Schedule a visit! I look forward to developing a focused plan just for you! April 25th: CoolEvent! This is from 4-6pm. We’ll have live demonstrations, prize giveaways, complimentary CoolSculpting consults (before and during the event), the best CoolSculpting pricing of 2019 to date, and one lucky person will win a free cycle of CoolSculpting! 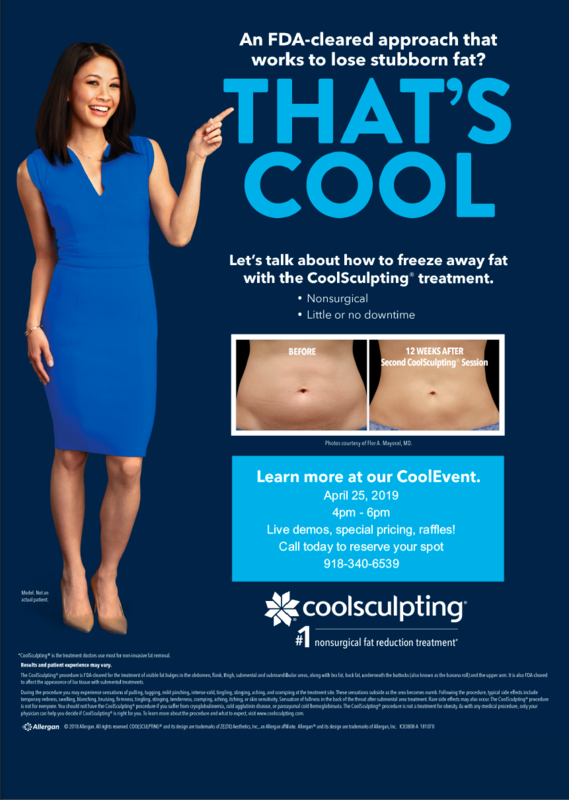 Besides special pricing that evening, all attendees will get a coupon that can be used towards future CoolSculpting so you have nothing to lose but fat. 😉 Space is limited so call 918-340-6539 today or complete form here to reserve your spot! For more info on CoolSculpting, call or see our CoolSculpting page here. May: Free Skin Cancer Screening. May is skin cancer awareness month, so in recognition of this we will be having our second annual free skin cancer screening. These visits are focused solely on identifying skin cancers or pre-skin cancers and providing educational materials. If anything concerning is identified then a regular appointment at our office or with the dermatologist of your choice will be recommended for treatment. Space will be limited for this as well so keep an eye out for update with the exact date and times. 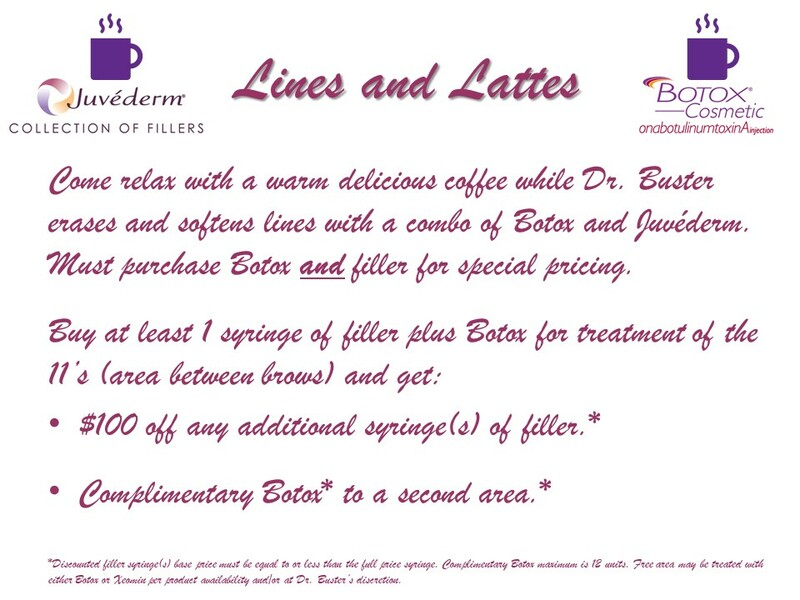 As noted in the end of March email, our specials are extended through this month! See below. March 2019: What is a Health Sharing Ministry? February 2019: Why should I see a dermatologist who doesn’t accept insurance? January 2019: New Year, New You!